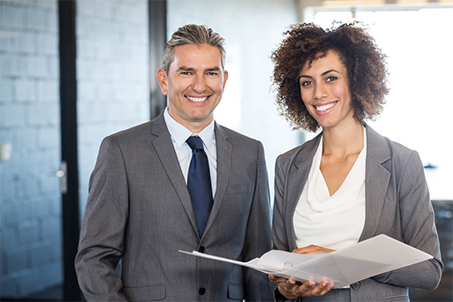 Getting the most effective sales training is a daunting task. Despite what some companies think, “product training” is not sales training, yet many companies don’t have the time or resources to provide real sales training. Some companies do provide initial sales training but no ongoing development, and many years can go by with no opportunity for recurring training. In these situations it’s often a trial by fire process—hoping you don’t get fired if you don’t meet your goals. 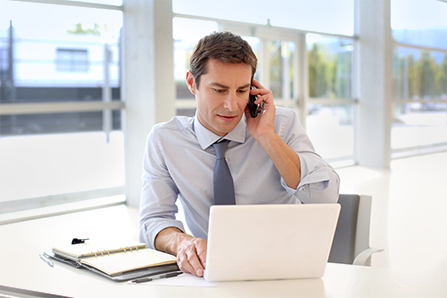 SalesBoost provides individual hotel sales reps with a comprehensive set of tools to stay on top of the game. 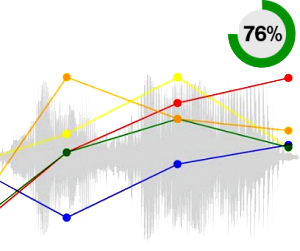 You get the confidence of knowing you have the best training available in a platform that lets you practice in a measureable environment on your own terms. Plus, SalesBoost delivers constant valuable and relevant content so you remain up to date with the industry. 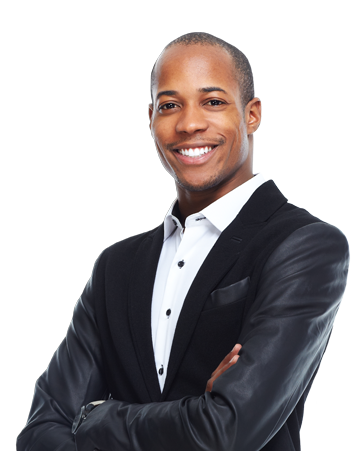 In short, SalesBoost opens new possibilities for success. 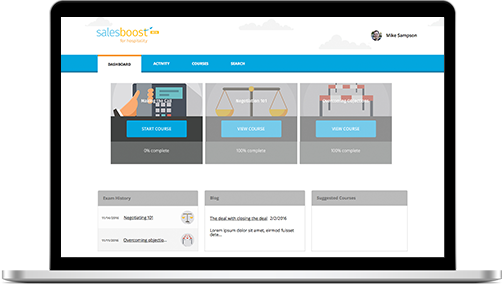 SalesBoost puts you in control of your training. You choose the skills you want to learn and practice and do it on your schedule. You can take courses in your office or from anywhere on the road at the pace that fits your needs. Attending sales seminars and conferences is expensive in terms of money and time, and they often don’t teach much. With SalesBoost, you know you are getting expert, up-to-date sales training that uses your time wisely and is proven to work. Understanding how much you know and how well you know it is difficult if you don’t actually get to practice it. SalesBoost gives you real feedback on what you know and teaches you to apply it. You get the exact insight you need to understand how your sales skills are progressing. Standard training programs are usually a “one and done” learning method. There is no follow-up or ongoing reinforcement of what you learn. 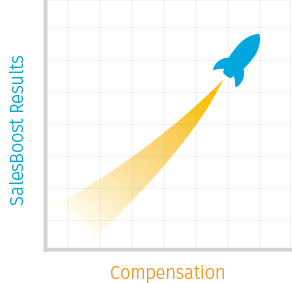 With SalesBoost, you get the consistent training you need so you can consistently perform. A big part of being a successful hotel salesperson is confidence, and confidence comes with being prepared and knowing how to properly sell your hotel. Boost your self-confidence with SalesBoost’s expert training that teaches you to open doors and close deals. Want to see first hand how it all works? Book a demo today!